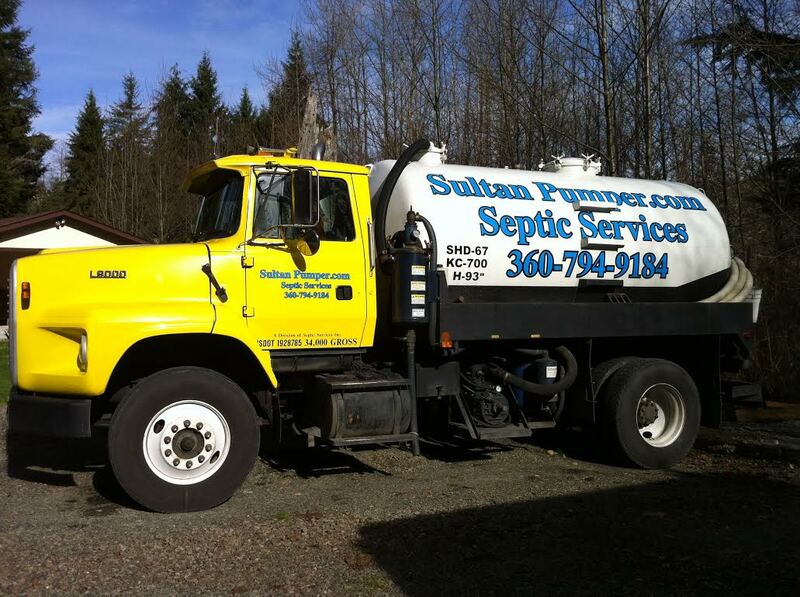 Snohomish septic service Sultan Pumper contact info in the county of Snohomish County. Sultan Pumper has been working in Snohomish for over 39 years. 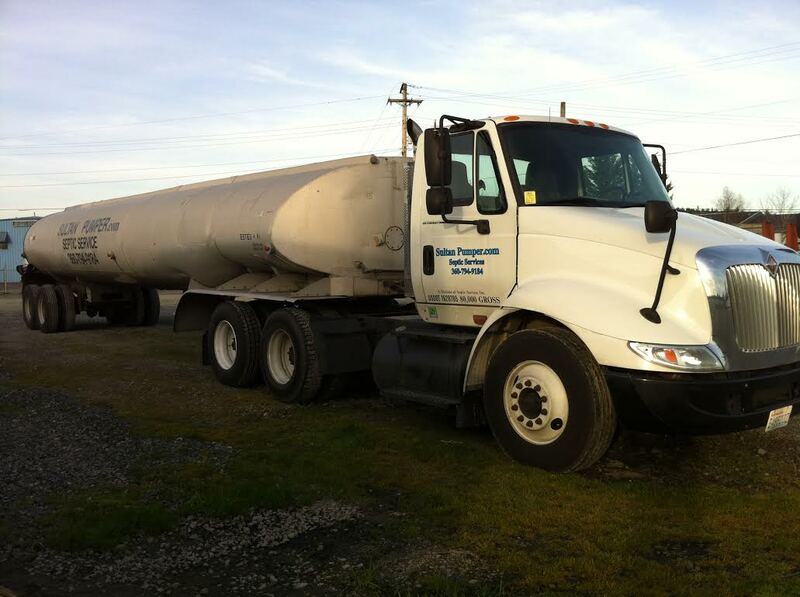 Pumping and cleaning septic tanks for Snohomish. For the safety of our employees and the public, we do not operate on snow and ice days. 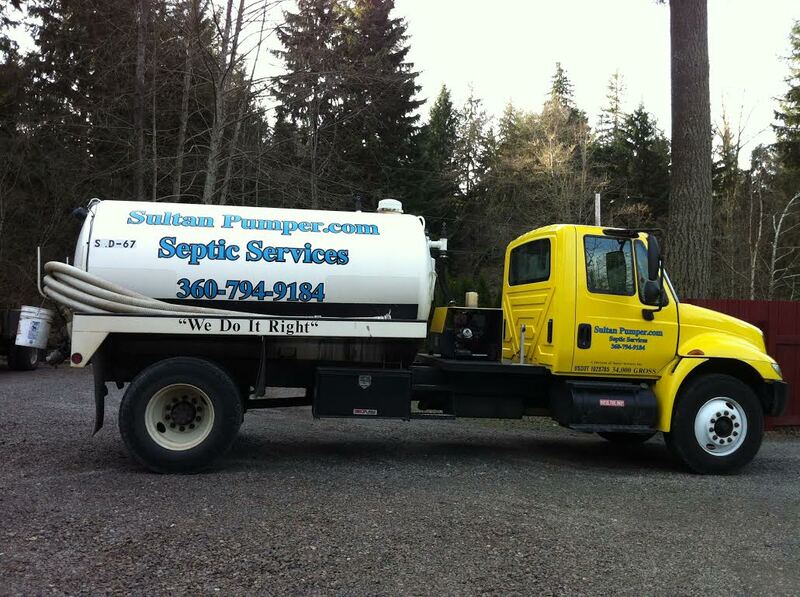 ©2013 Sultan Pumper is a division of Septic Services, Inc.